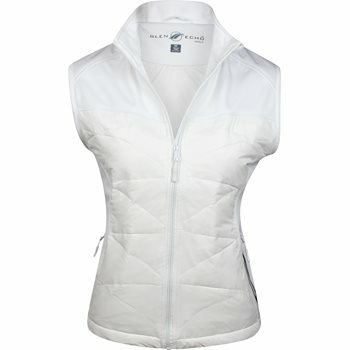 Glen Echo’s Stretch Tech Duck Down Vest is extremely light and thin with a high grade nylon interior to keep you comfortable and is filled with Stretch Tech panels for flexibility. Additional features include attached draw cords, large waterproof zippers on the side pockets, and a high neck for added wind protection. The princess line provides a feminine fit. Extremely light and thin (650 fill power down).